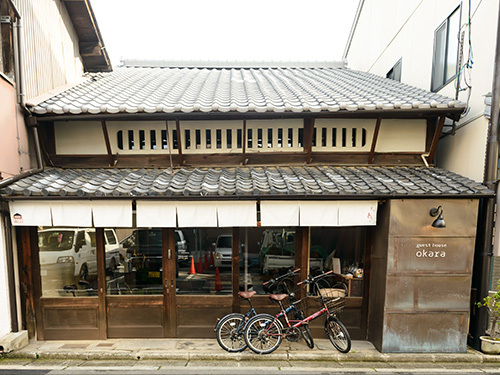 Kyoyado Okara is a traditional machiya(Kyoto style)guesthouse located walking distance from Kyoto station.Our owner tastefully renovated old house to integrate modern style where you can enjoy traditional atmosphere with reasonable price. 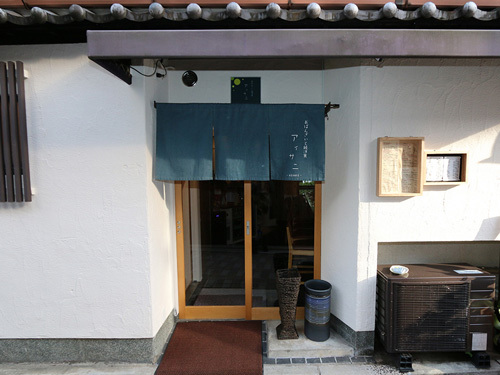 We are not Ryokan(Full service Japanese style hotel)and we do not serve meals and Yukata is not prepared in the room. Please note that towel is not complementary in the price.Rental bath&face towel set is available for 200yen/set. We do not have curfew, but our Light-off time for the common area is 11PM.Guests are requested to consider other guests after Light off time. We have air conditioner and heaters,however it’s sometime difficult to control the room temperature due to the house structure. 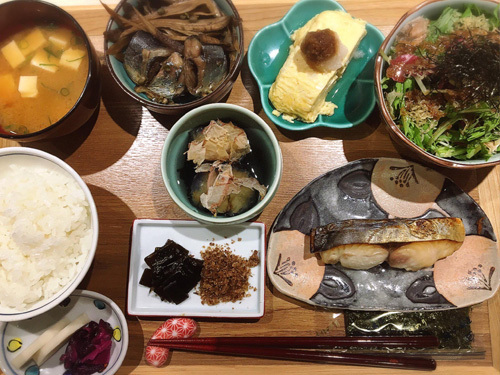 Original price 1382yen(Tax included)→1244yen(Exclusive discount for Okara guests) We give 10% discount for dinner time as well! We give 10% discount for exclusively Okara guests!